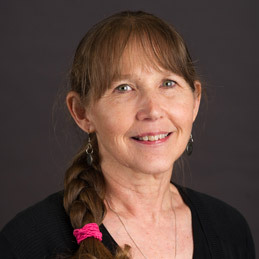 The Plant Imaging Consortium, with co-leader Dr. Argelia Lorence, professor of metabolic engineering, hosted its second annual Plant High Throughput Phenotyping Workshop at Arkansas Biosciences Institute. Participants from seven institutions in Arkansas, Missouri and Mexico studied the design of a phenotyping experiment, plant material preparation and collection, image acquisition, and image and data analysis relevant to the research in their home institutions' laboratories. Details are available here. 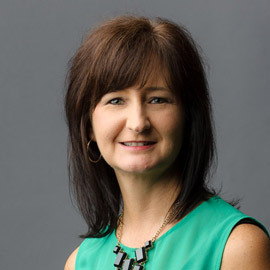 The Honors Professor of the Year, Dr. Julie Huggins, was selected from a field of nine nominees. An instructor in biology, she teaches honors anatomy and physiology. One of her nominators said, "The passion she has for what she does is easy to see . . . Her humor and genuine care for her students is what makes her the best selection." The announcement was made during the seventh annual Honors Recognition Ceremony and Reception. Details about the award are online. 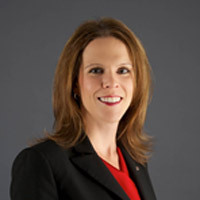 Tracy White, associate professor of radiation therapy and program director, has been selected by as one of its "15 Professors of Radiation Therapy to Know." Educator selection was based on specific criteria such as courses taught, peer-reviewed publications, professional affiliations, and experience in the medical setting, administering radiation therapy to cancer patients. Read more about her honor in the MedicalTechnologySchools.com article. 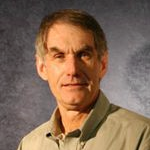 Dr. Bill Stroud, professor of geography, and Katie Kilmer, Ph.D. student in environmental sciences, co-authored "Developing a Sustainable Water Supply in the American West: The Case of Rio Rancho, New Mexico," to be published in Suburban Sustainability. Their paper examines how Rio Rancho, with a limited water supply and rapid population growth, has created a comprehensive water management strategy that includes conservation, reuse, aquifer recharge, education and community outreach. 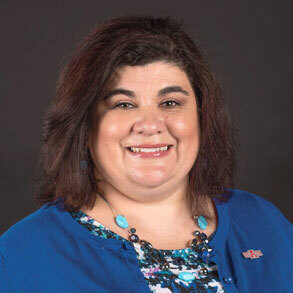 Congratulations to Dr. Karen McDaniel, associate professor of management and adviser to the A-State Society for Human Resource Management student chapter, which won a merit award designation for providing superior growth and development opportunities to its members. With guidance from McDaniel and College of Business colleagues, the chapter earned the award for their work during the year-long merit award cycle that ended March 31. Details are in a news release.